We’re back! 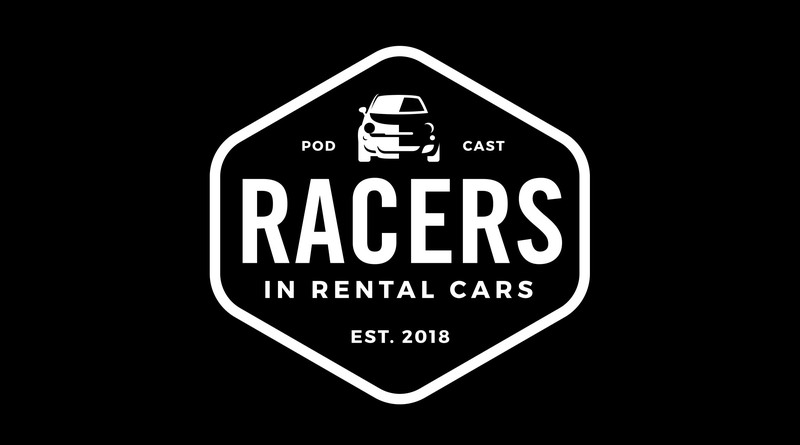 Cam and Don are back after a week off and they are ready to chat motorsports business. This week Cam and Don elaborate on sponsorship and putting yourself out there and a little nonsense along the way. In a special treat the boys also help show sponsor Racepak release the names of their 2019 Team Racepak winners.